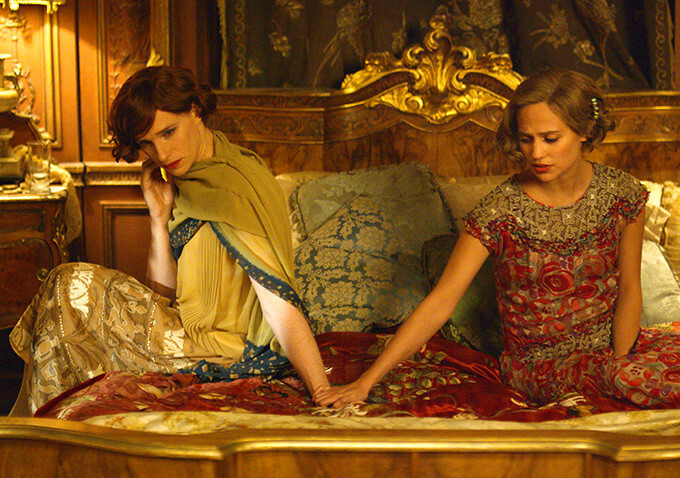 The subtle craft of transforming transgender pioneer Lili Elbe (Eddie Redmayne) in The Danish Girl is one of the great stories this awards season involving production design, cinematography, hair/makeup and costume design. For Eve Stewart, the way into the production design was through the celebratory paintings of Elbe’s wife, Gerda (Alicia Vikander), along with the dramatic difference in settings (restrictive Copenhagen vs. progressive Paris, though actually shot in Brussels). Stewart was inspired by Danish painter Vilhelm Hammershøi, known for his muted palette. He painted mainly empty rooms and it almost became a motif at the beginning for the separation of spaces and loneliness.